Clinton and I are married and have one daughter, Molly, who has just turned 1 years old. We would like to start saving towards Molly’s tertiary education and would like some guidance with regards to where and how much we should be saving to ensure Molly is able to have the opportunity to study after she matriculates? Education inflation continues to surpass the inflation (CPI) figure by as much as 3%. 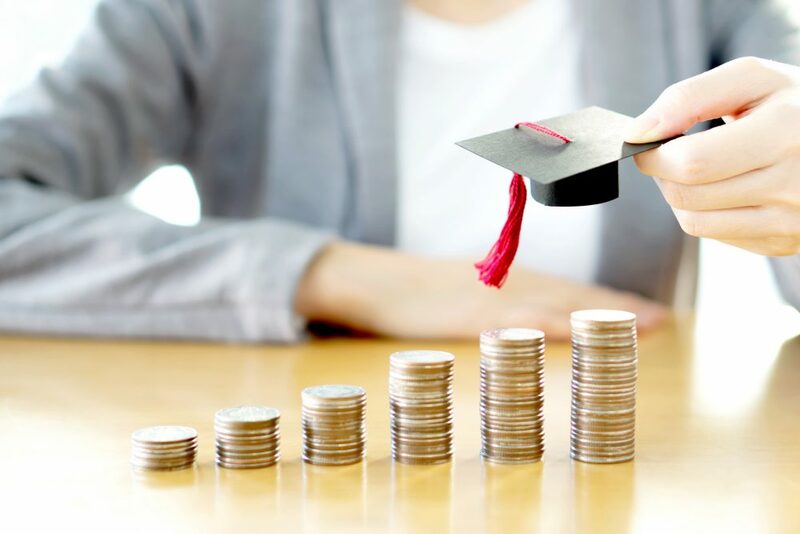 With the rising cost of education and one’s salary not necessarily rising at the same level, saving for our children’s tertiary education needs to be a long-term commitment. The cost of tertiary education in present day is on average around R75 000 per annum. This excludes all extra’s such as books, stationery, transportation costs, etc. Vehicle -The growth earnings on the money invested in a tax-free savings account is free of tax. No income tax, capital gains tax or dividend withholding tax will be charged. Asset swap funds – The long-term time-horizon of (17 years plus in Molly’s case), allows for the targeting of higher risk-adjusted returns as well as diversification by country and currency. Exposing the investment to growth assets should provide returns well above CPI and “education” inflation. Using our Southwood Financial Planning “Varsity Fee Calculator” and making certain assumptions (see table below), we were able to calculate that you will need to save R1 860 per month (increasing by 5% per annum), with the last contribution corresponding with her last year of studies, in order to fund the full cost of Molly’s tertiary education. What happens if you cannot afford to put away the required amount? Do not let this deter you! It is imperative that one does not delay and starts to save as soon as possible. Even a small monthly contribution (increasing each year by CPI +3%) will make a difference to funding the education “gap” and the sooner you start the sooner you will benefit from compound interest.